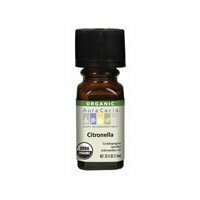 Citronella Ceylon Essential Oil is credited with having therapeutic properties as an antiseptic, deodorant, insecticide, parasitic, tonic and as a stimulant. Nonetheless, most people will associate it with its insecticide properties. Many commercial repellents contain Citronella Ceylon, and it is often used in combination with Cedarwood to produce a pleasant smelling natural insect repellent. It will also be seen in soaps and candles, and it has common applications in massage. This oil can also help with minor infection, but is more commonly known for its ability to assist in combating colds and flu. Citronella can also be used for excessive perspiration and for conditioning oily skin and hair. 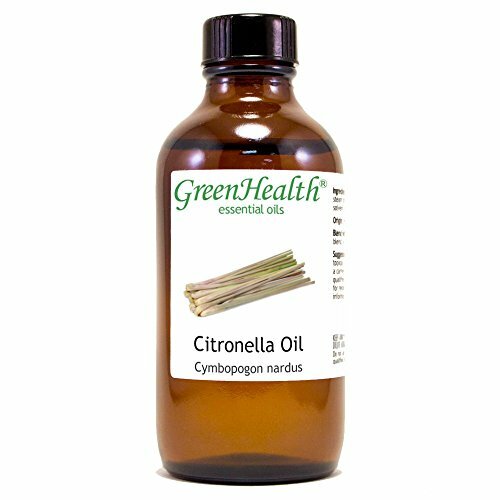 Citronella Ceylon is credited for its therapeutic properties as an antiseptic, deodorant, insecticide and parasitic. 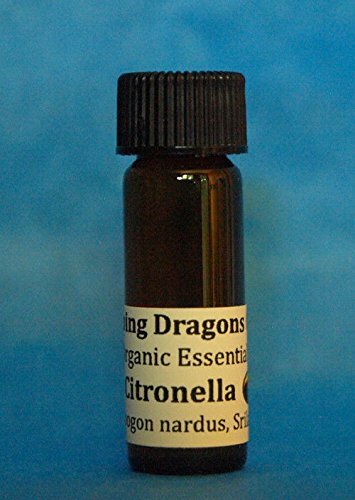 Citronella is a good natural insect repellant and can be used in dog shampoo to kill fleas. It is helpful with colds, flu, minor infections and has deodorizing qualities. 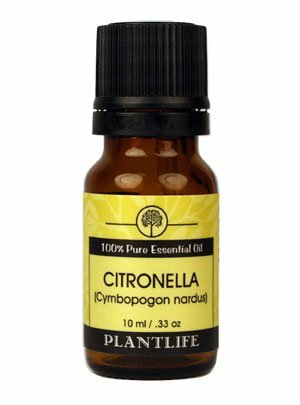 Citronella Pure Essential Oil Botanical Name:Cymbopogon nardus Common Uses: Citronella Ceylon is credited with having therapeutic properties as an antiseptic, deodorant, insecticide, parasitic, tonic and as a stimulant. Nonetheless, most people will associate it with its insecticide properties. Many commercial repellents contain Citronella Ceylon combined with Cedarwood to produce a pleasant smelling natural insect repellent. It will also be seen in soaps and candles, and it has common applications in massage. This oil can also help with minor infection, but is more commonly known for its ability to assist in combating colds and flu. 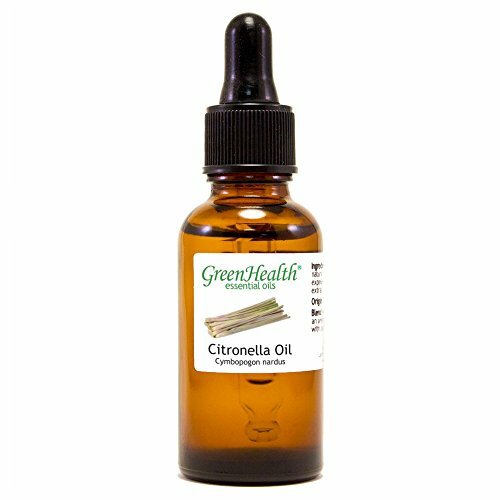 Citronella can also be used for excessive perspiration and for conditioning oily skin and hair. Mixes well with: Basil, bergamot, cedarwood, eucalyptus, geranium, lavender, lemon, lime, oregano, pennyroyal, pine, rosemary, orange, and tea tree. Safety Information: Do not use while pregnant. It may be a possible irritant to the skin for sensitive types. Botanical Name: Cymbopogon Winterianus Plant Part: Leaves Extraction Method: Steam Distilled Origin: Sri Lanka Color: Pale yellow to yellowish brown liquid. . Many commercial repellents contain Citronella Ceylon, and it is often used in combination with Cedarwood to produce a pleasant smelling natural insect repellent. It will also be seen in soaps and candles, and it has common applications in massage. This oil can also help with minor infection, but is more commonly known for its ability to assist in combating colds and flu. Citronella can also be used for excessive perspiration and for conditioning oily skin and hair. Consistency: Light Note: Top Strength of Aroma: Medium Aromatic Scent: Citronella Ceylon Oil has a well rounded lemon citrus scent, though it is much softer than actual Lemon. It also has subtle wood tones. Cautions: Citronella may irritate sensitive skin. Avoid use during pregnancy. Botanical Name: Possible Uses: Excessive perspiration, fatigue, headache, insect repellant, oily skin. [Julia Lawless, The Illustrated Encyclopedia of Essential Oils (Rockport, MA: Element Books, 1995), 58-67.]. Constituents: Geraniol, citronellal. 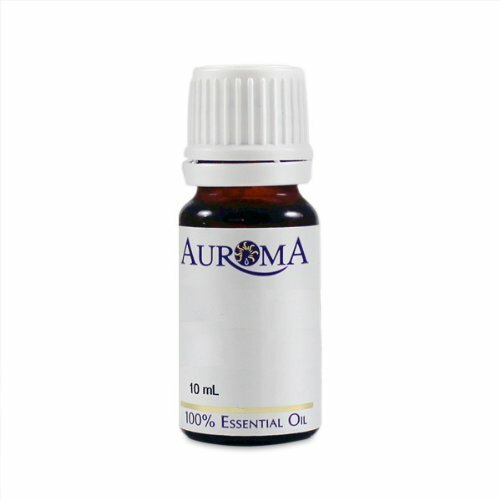 [B. Lawrence, "Citronella Oil," Perfumer & Flavorist, June/July 1985, 27, cited in Salvatore Battaglia, The Complete Guide to Aromatherapy (Australia: The Perfect Potion, 1997), 155]. . . .
Aura Cacia Citronella Ceylon Type Essential Oil, 0.25 Ounce -- 2 per case. Pure aromatherapy. 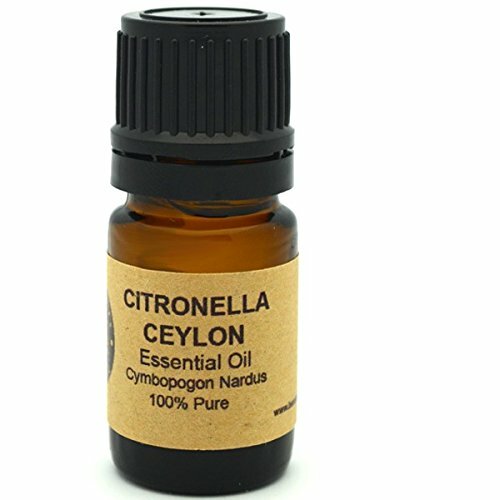 Cymbopogon nardus (citronella) oil. USDA organic. Single origin. Benefit: Protecting. Aroma: Herbaceous top note. 100% pure essential oil. Plant Part: Leaves. Source: Sri Lanka. Tested and verified for purity. Gas chromatography/mass spectrometry. Certified organic by QAI. 1% of sales supports farmers and communities that produce our organic essential oils.